100% Design, the commecial cornerstone of London Design Festival, is an unmissable event for commercial and hospitality interiors professionals this autumn. 100% Design will present trendsetting furniture design and the latest innovations in materials, surfaces and automation at Olympia this September. Across five sections of Interiors, Workplace, Kitchens & Bathrooms, Design & Build and Emerging Brands, visitors can find high quality design from prestigious international brands, each carrying their own unique appeal. Design London, a specially curated group of design manufacturing brands, will be returning to the event, showcasing a distinctive and cohesive collection of luxury interiors. This carefully selected group brings exquisite detail and craftsmanship, with each company contributing to London’s reputation as the design capital of the world. The event will host over 600 exhibitors, each bringing original and stylish interiors, such as French chic and elegance from Designheure, and bespoke handcrafted luminaires from Mullan Lighting. Other unique brands include Smeg – which will present its latest premium range of appliances, Dolce Stil Novo, among some of its more iconic collections; Karak, a company which combines Japanese traditions with digital design to craft distinctive tiling; and Küng Sauna, which makes use of bold materials and unconventional layouts to make handcrafted, individualised Swiss saunas. Alongside trading stands, the show offers an engaging professional experience through its programme of talks, networking, and panel debates with industry leaders, who will discuss professional development, hospitality trends and the future of design. Leading design journalist, and author of London Design Guide, Max Fraser, has been appointed as this year’s Content Editor. For this year’s theme ‘Elements’, Max will drive the creative content of the show aiming to bring influences from around the world to London, encouraging the growth of relationships between all types of designers. He will also curate the events’ major installation feature, displaying numerous elements of iconic design objects. As the UK’s largest design trade event, 100% Design attracted over 27,000 visitors last year, bringing together architects, interior designers, retailers and developers with a combined spending of over £3.9b. Make sure it’s in your London Design Festival itinerary this September. 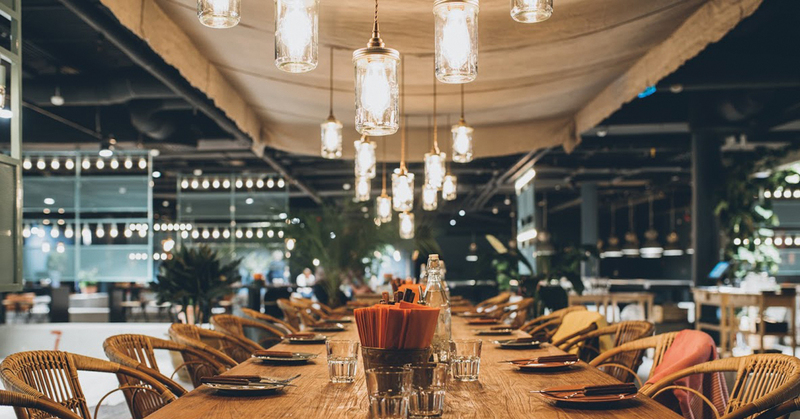 Hospitality Interiors is a leading publication for the hospitality interiors sector featuring coverage of the latest hospitality design events.